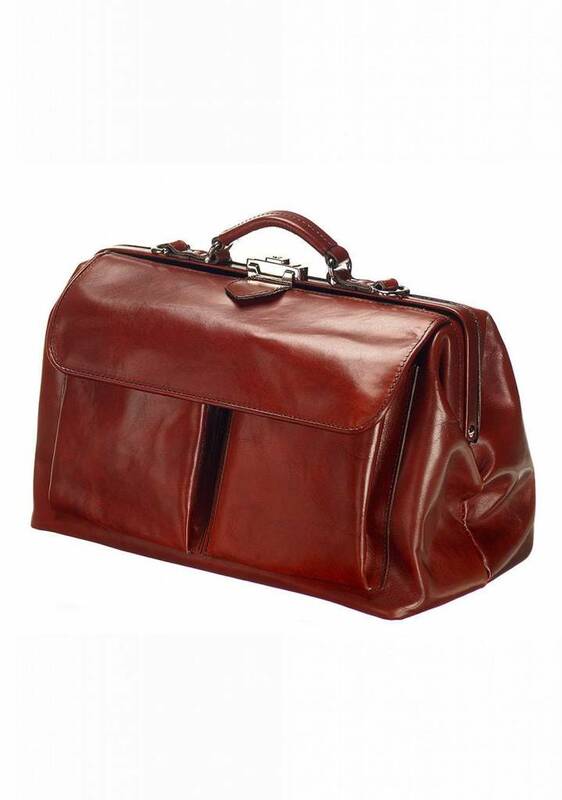 Beautiful chestnut leather doctor's bag 'The Doctor' by Mutsaers. 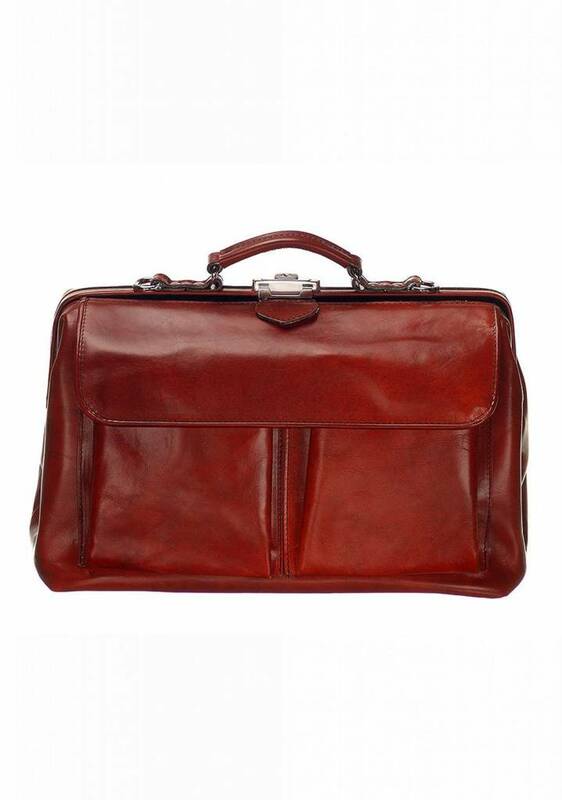 This spacious bag (L: 40 x H 26 x W 20 cm) is not only perfect for the stylish doctor, but also for the business professional. 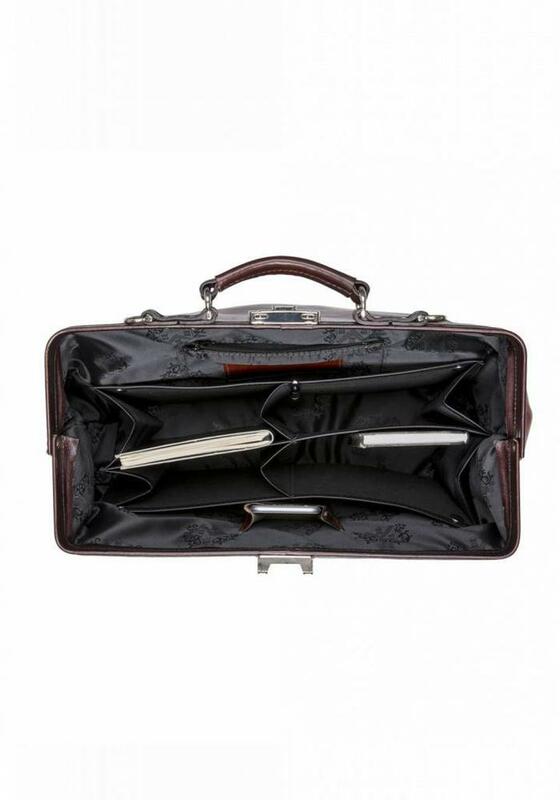 The inside is very practical and consists of two compartments. A compartment for a mobile and a leather pocket for business cards have been attached to the compartment divider in the middle, typical of the Mutsaers bags. Both compartments offer sufficient space for documents up to A4 size. The second compartment also contains a compartment that is suitable for a 15-inch laptop. At the rear, a pocket with zipper is applied over the entire width. 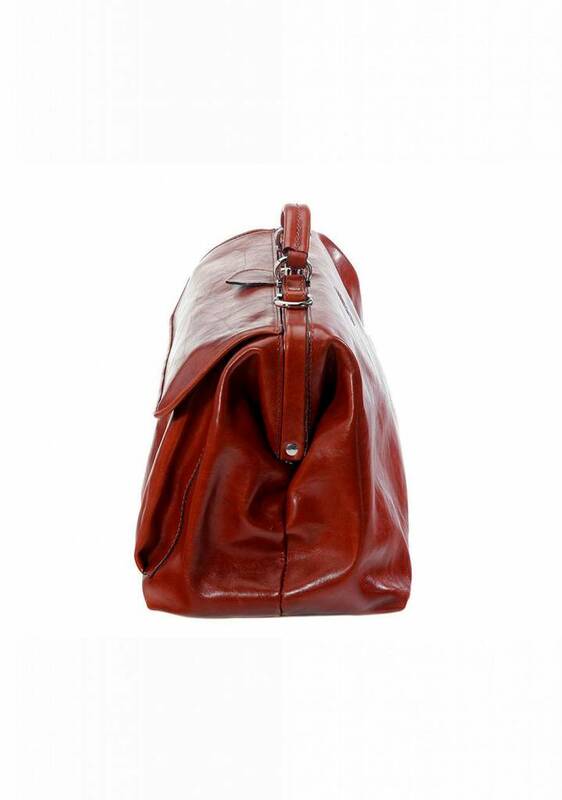 Mutsaers bags have been handmade by hand in Limburg with Italian vegetable-tanned cowhide for more than 55 years. That's free! Up to 3 initials can be printed on the tab at the top, without dots. In the ordering process, state which initials should be added to 'comments', then we will contact you to verify it. Note: personalized bags can NOT be exchanged / returned!